If you’re anything like us then you take pride in your home. You love making it look, feel and smell beautiful and adjusting your homey touches to fit the seasons. 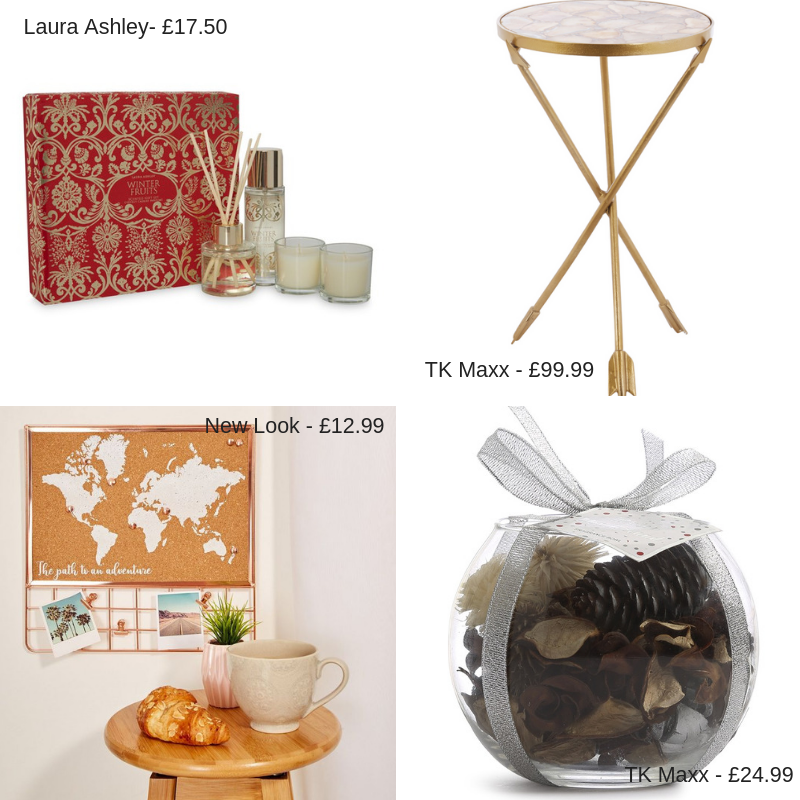 So we thought we’d have a browse around our favourite stores for home ware and give you a little Autumn / Winter décor inspiration. It may even give you a few gift ideas for Christmas! Cushions are a great way to inject a bit of character into your home and definitely make it cosier; which is exactly what you need in the winter. 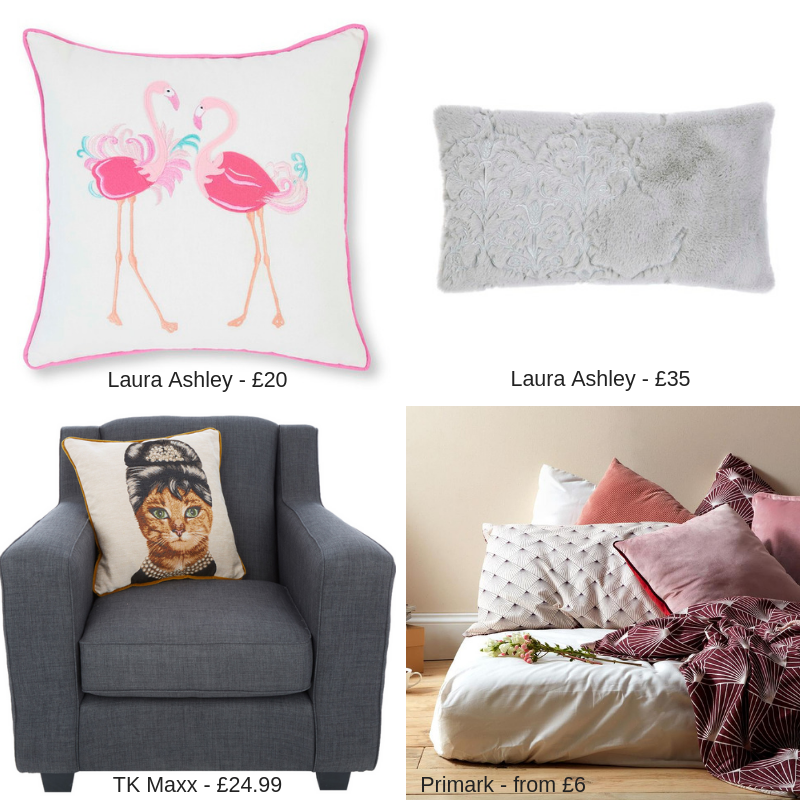 Whether you prefer a muted toned cushion or a bright and quirky masterpiece, our stores have definitely got something to suit you. 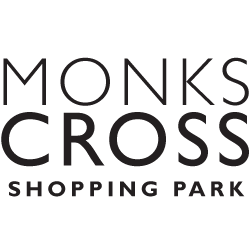 Settle into the season with Monks Cross’ range of beautiful bedding. 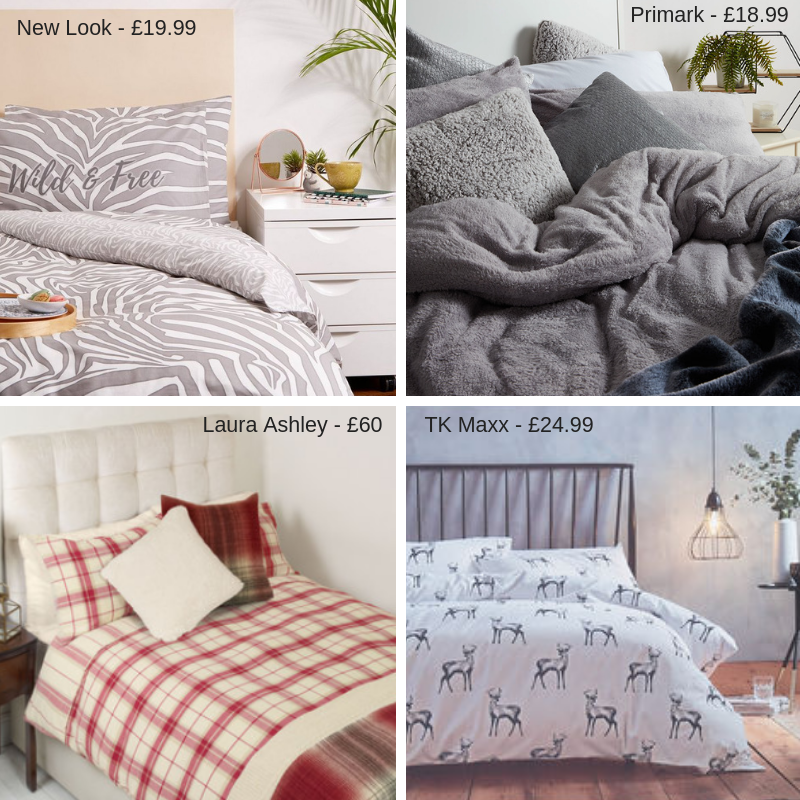 We’ve searched high and low to bring you the cosiest, softest and prettiest bedding in our stores. Whether you’re looking for ultimate warmth or cool and breezy sheets, you’ll definitely love what we’ve found for you. There’s one thing we refuse to leave out of this blog and it’s one of our favourite parts. That’s right, you guessed it – it’s those little accessories that give your home that extra cosy, welcoming touch. 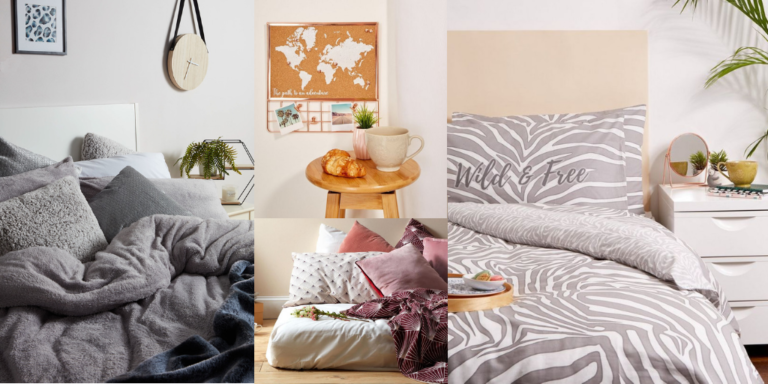 There’s something about adding a cinnamon candle, an inspirational poster or a snuggly throw around the house that perfects that inviting feeling. Maybe you’re one of those people who likes to add their own unique personality into their home. So why not customise your accessorises or even make your own? We’ve taken some inspiration from Hobby craft and decided that this AW18, we’re going to get crafty and create unique accessories to dot around the house! 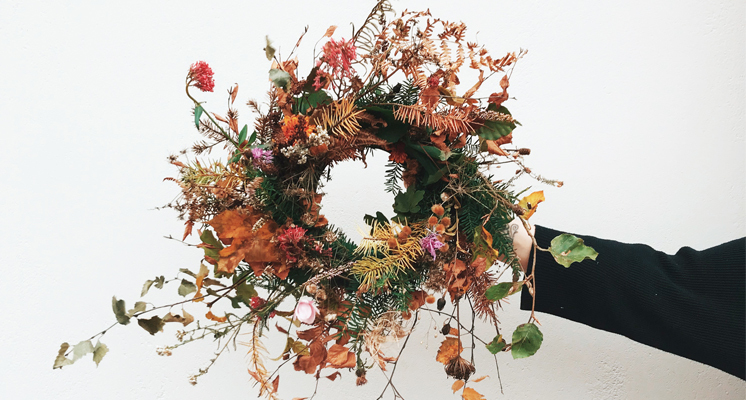 Whether you’re sewing royalty and fancy making your own cushion covers or just want to add a seasonal wreaths to your doors, Hobby craft can definitely help. Please check with individual stores to confirm opening times. Closed Christmas Day and Easter Sunday.